I’ve been flying through books recently and I’m loving it! 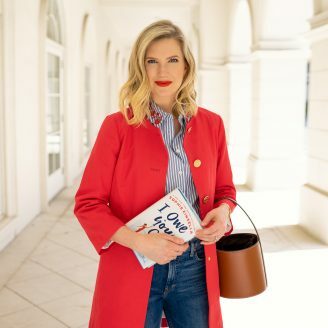 Last week I asked you over on Instagram if you had any suggestions and y’all pulled through… so many great recommendations and some of which I’ve already picked up. 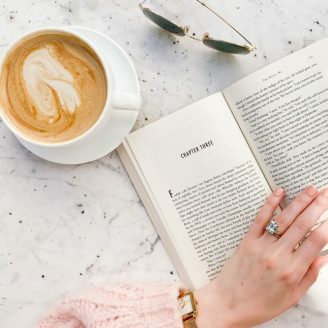 But I thought it would be fun to share a few of my favorite reads so far this season in case you too are always looking for a good book like I am! To be fair I just started this book but so far I LOVE it! 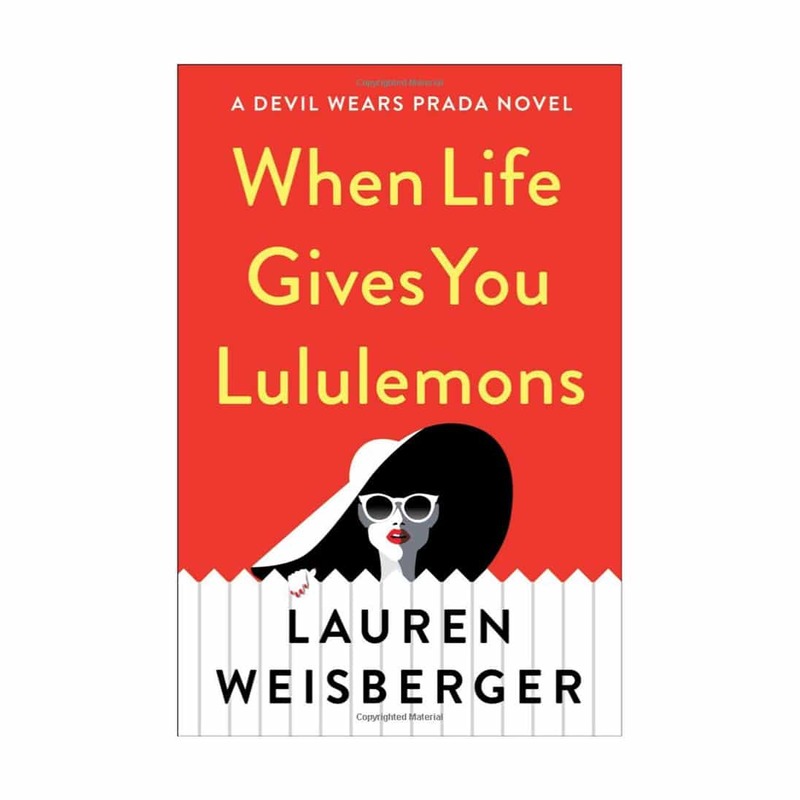 I adore pretty much anything and everything Lauren Weisberger (the author of Devil Wears Prada) writes so I picked it up without even reading the description. I’m that committed! But seriously, so far it’s great and makes for the perfect beach read! I finished this book last weekend and I really loved it. It’s a book about nutrition and it’s super science-y at times which I loved. I have the actual hard copy book (there are so many great recipes), but I knew I’d be driving a lot, so I picked up the audio book as well. 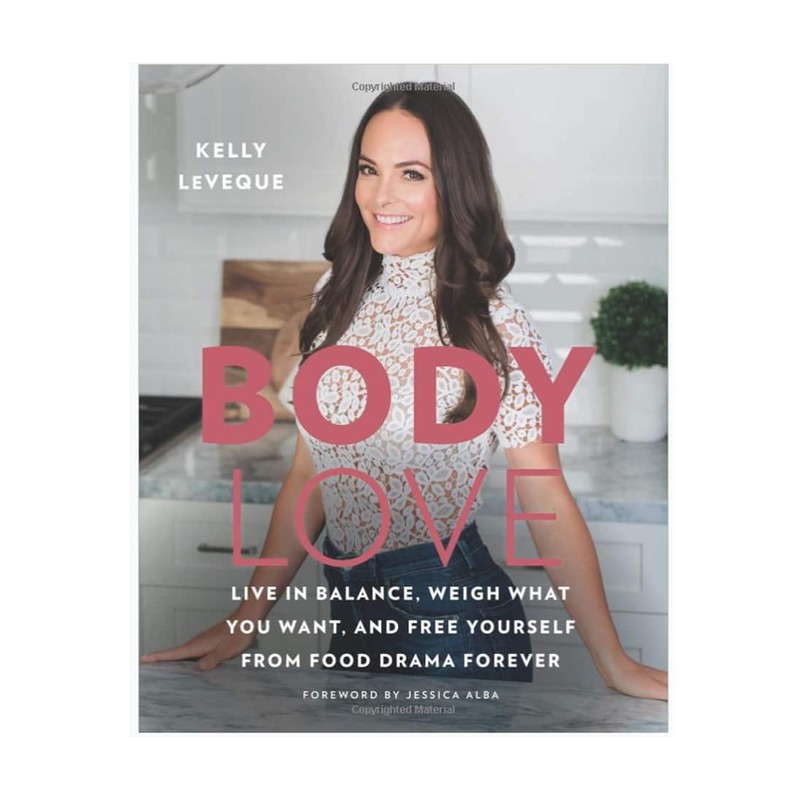 If the science behind diets isn’t your thing then audio is the way to go, plus Kelly has a really great reading voice which makes it super enjoyable. I can’t say enough good things about this book, not to mention implementing it has been literally changing my life! I loved this book! I kept hearing friends talk about how good it was so I finally caved in and bought it… and now I’m the one who has been telling people to pick it up! It was SUCH a great read and an uplifting one as well. 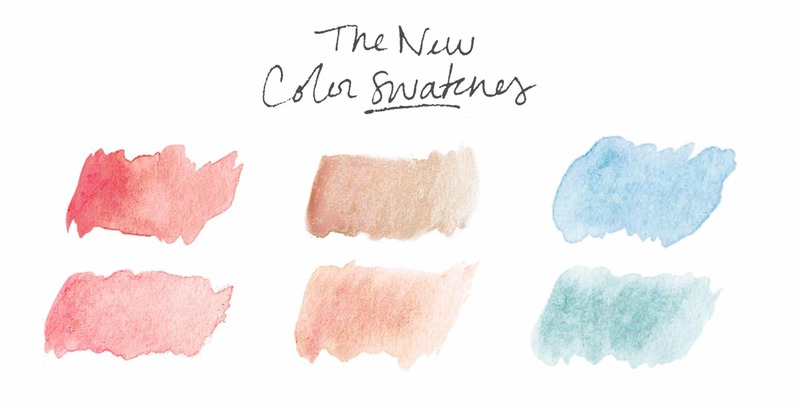 Definitely add it to your list! 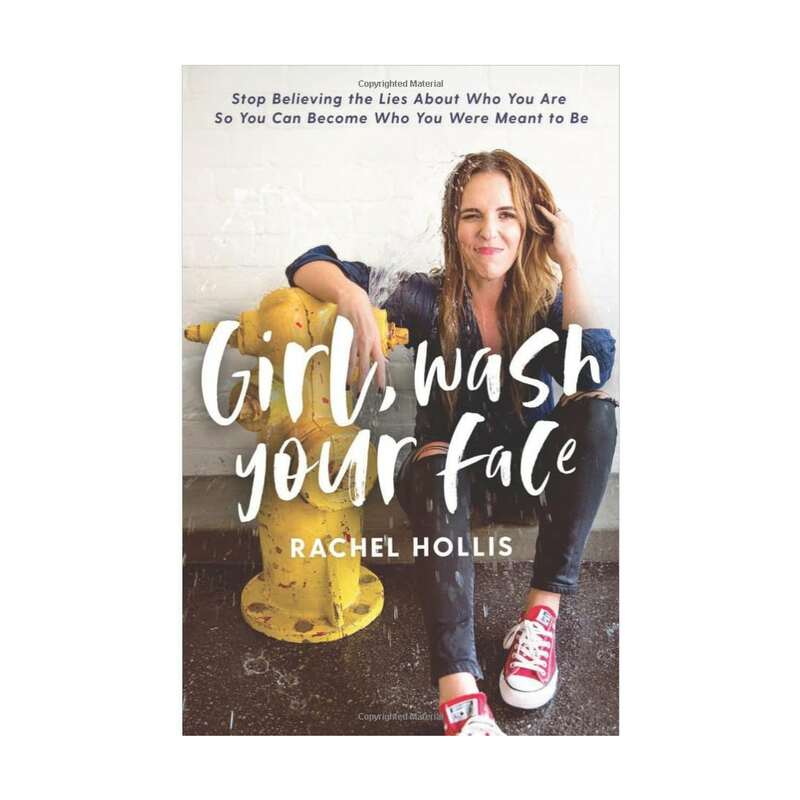 After reading Girl Wash Your Face I picked up one of Rachel Hollis’ fiction books because I was intrigued! 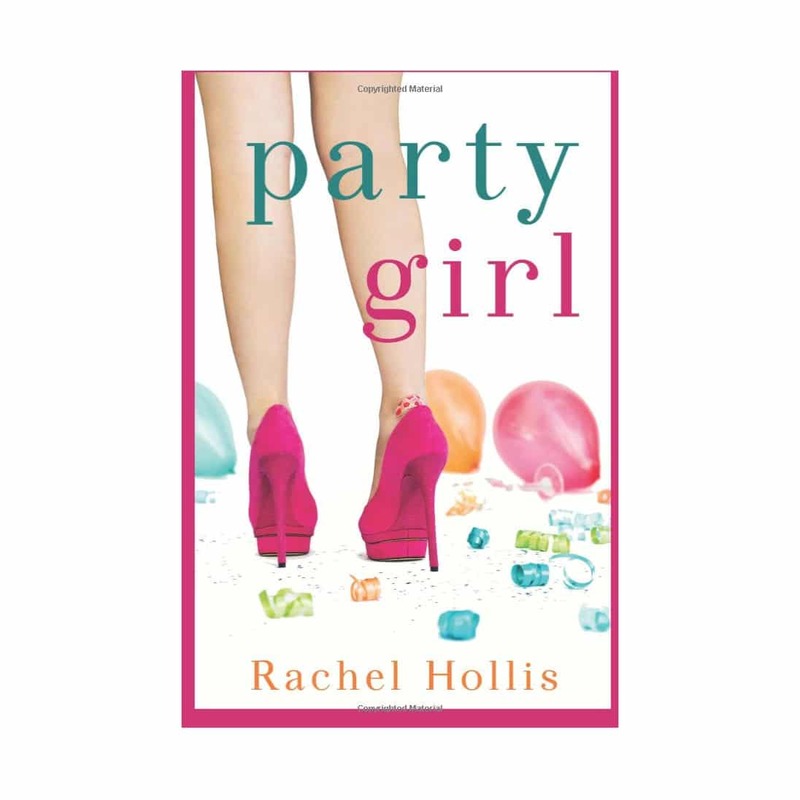 It was such a cute chick-lit book and I am now going to pick up her other fiction books as well, you know I’m a sucker for some chick-lit! Ryan and I listened to this book a few weeks ago during a road trip and we loved it! To be honest, I haven’t really watched all that much fixer-upper (I know, gasp!) 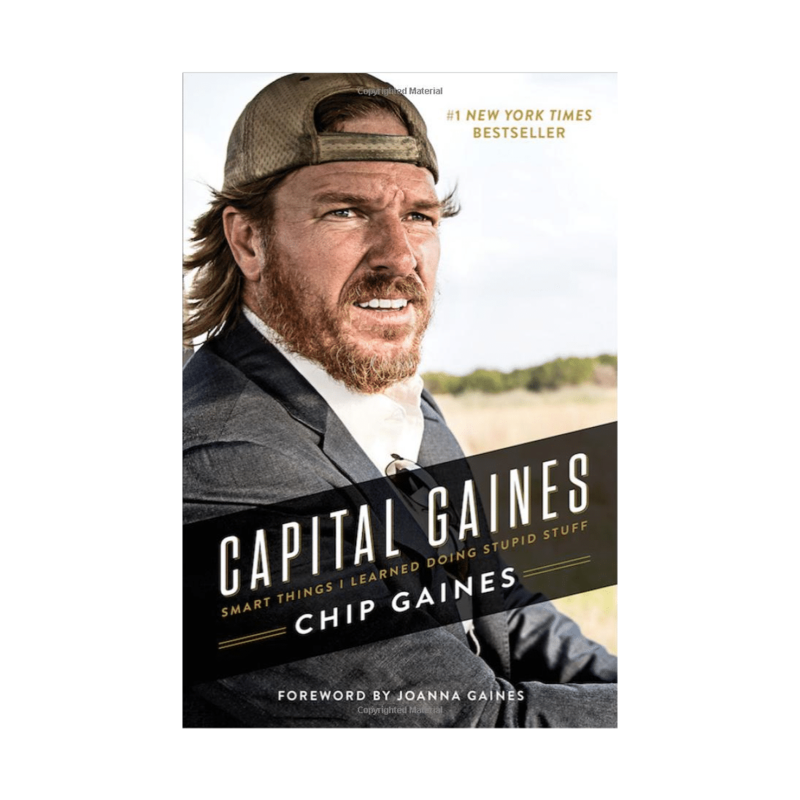 and didn’t know a lot about Chip and Joanna Gaines which honestly made this book even more fun to read! It’s encouraging and honestly, a really great story! I’d highly recommend it! I have a few other books I’m still reading (I usually have more than one going at a time…), so I’ll keep updating this list as I get through them. 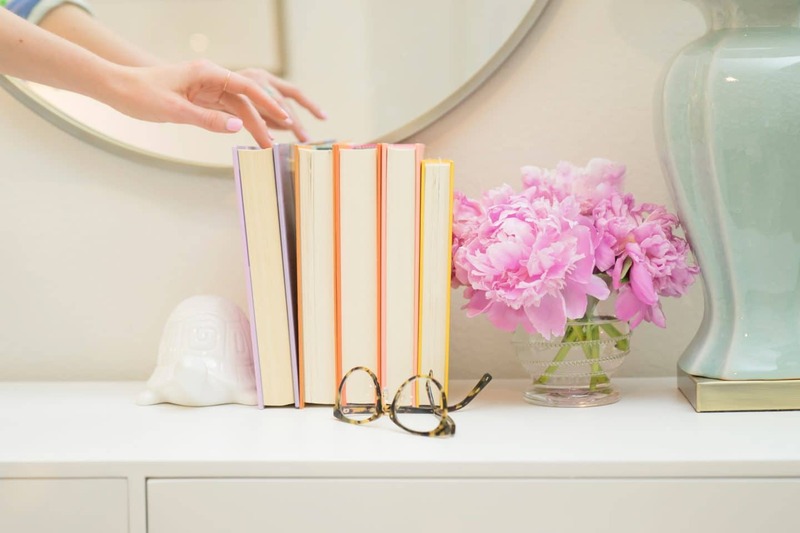 What have you been reading lately?! Feel free to add to the list in the comments below! Campaign Widows by Aimee Agresti—fun read!! Adding it to my list! !